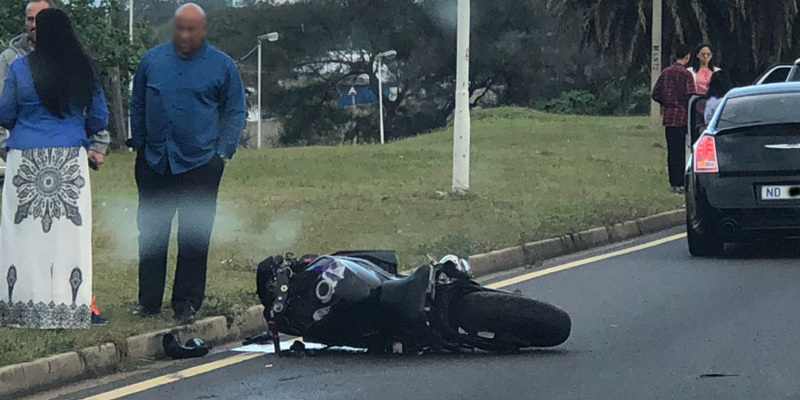 Rider Injured near Sunninghill, GP - Motorcycle Safety Institute of S.A.
Emer-G-Med responded to the N1 south just before the Rivonia road off-ramp for reports of a motorcycle collision. 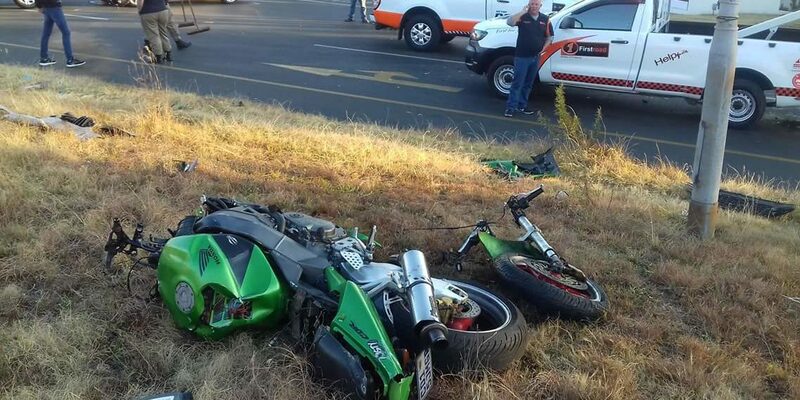 On arrival, paramedics assessed and treated the rider who had sustained moderate injuries. 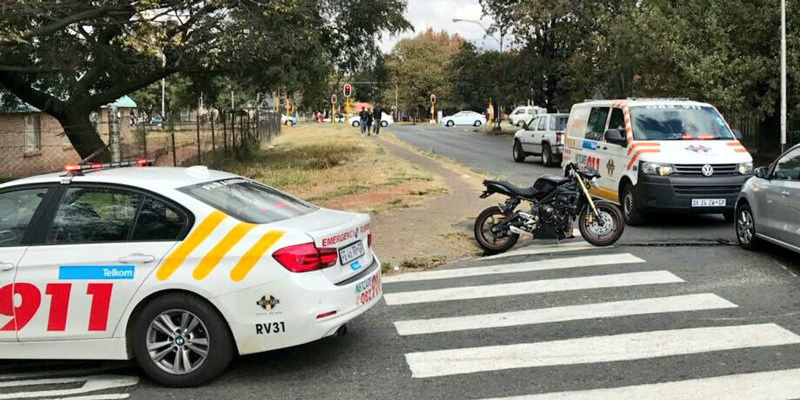 The rider (Male, Age TBC) was transported to a nearby hospital with ALS intervention. 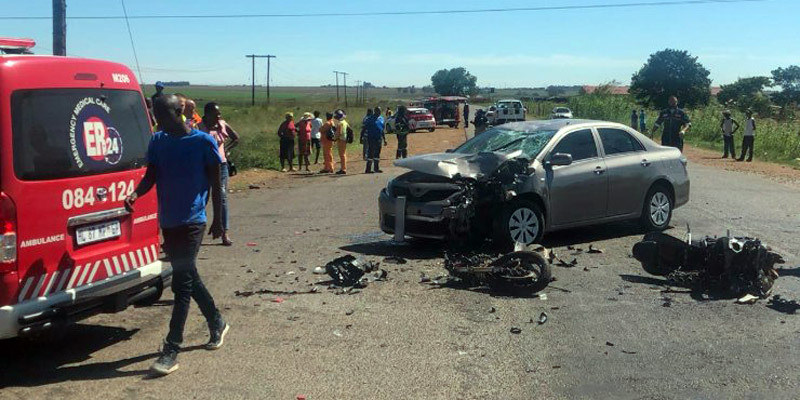 The crash occurred around 9:30 am on 11 April 2019.